A typical encounter at the cash register consists of either fumbling with cash and change, or pulling out your credit card, swipe it, wait for an authorization, followed by a signing of a console or receipt. 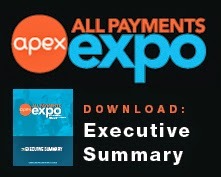 An alternative payment method has been emerging in small, and micro, businesses. These alternative payment methods will be more apparent in coming months as a big deal has been struck by caffeine distribution giant, Starbucks, and mobile payment startup, Square. In early August, Starbucks has struck a deal and will be investing $25 million to outfit a network of 7000 participating stores with the mobile payment system, Square. Howard Schultz, CEO of Starbucks, notes that, “the smartphone is the primary device in our lives.” This deal will provide Starbucks with a significant discount on credit card processing fees. Traditional credit card processing methods required businesses to pay the credit card company 2.5-5% plus equipment rental and usage charges. Square on the other hand charges a flat 2.75% with free equipment, in the form of a dongle that attaches via headphone jack on any smartphone or tablet. In 2009, Jack Dorsey, founder of Twitter, took a leap in to innovating the mobile payment space. 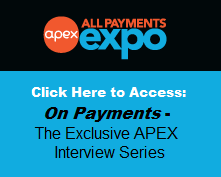 With a simple philosophy, “everyone should be able to accept credit cards. It should be easy and free to get set up, it should use simple technology people already own, and, most importantly, it should instantly adapt to any size business”. Square consists of four major components: a card reader, Pay With Square app, Square Register, and a Square Card Reader. The card reader is a plastic device which plugs into the audio jack of an iPhone, iPod Touch, iPad and Android based mobile phones. This allows any smartphone to be used as a credit card swiping machine. Pay With Square is an app which allows customers check in a Square enabled business and set up tabs and pay with their names. It also enables them to receive electronic receipts. The Square Register is available for the iPad and transforms it into a credit card management system. Square Card Reader is another app available free of cost for iOS and Android, and is the actual interface that is utilized by the business to manage payments made via the card reader or Pay With Square app. Previously focused around aiding small and micro businesses, with this $25 million investment from Starbucks, Square has raked in $200 million in new funding, positioning Square with a $3.25 billion valuation. As of March, Square has processed $4 billion a year in mobile payments transactions in this year alone through its 1 million registered merchants. 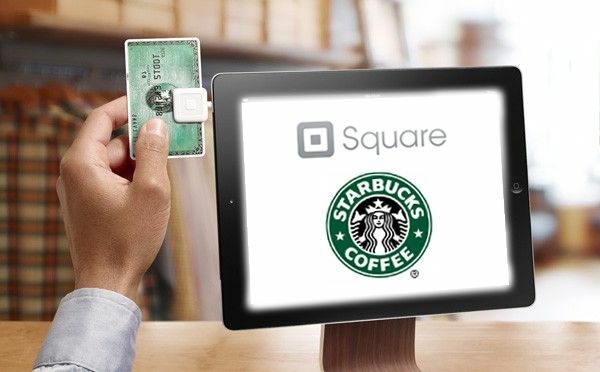 With well-established companies, such as PayPal, Google Wallet, Intuit, LevelUp, and dozens others, fighting to gain market share in the space of mobile payments, the addition to the 7000 stores that have been added through the Starbucks deal, Square has taken a huge lead ahead of their growing field of competition. The exposure provided through Starbucks to spotlight an seamless alternative payment method will greatly expand the emerging cashless zeitgeist. Expect to see more alternative payment methods at an ever growing number businesses, from your corner store to one of the thousands of Starbucks coffee shops. Phil Ng is a Social Media Analyst at IIR USA with a specialized focus on technology and technology culture. He may be reached at PNg@iirusa.com.